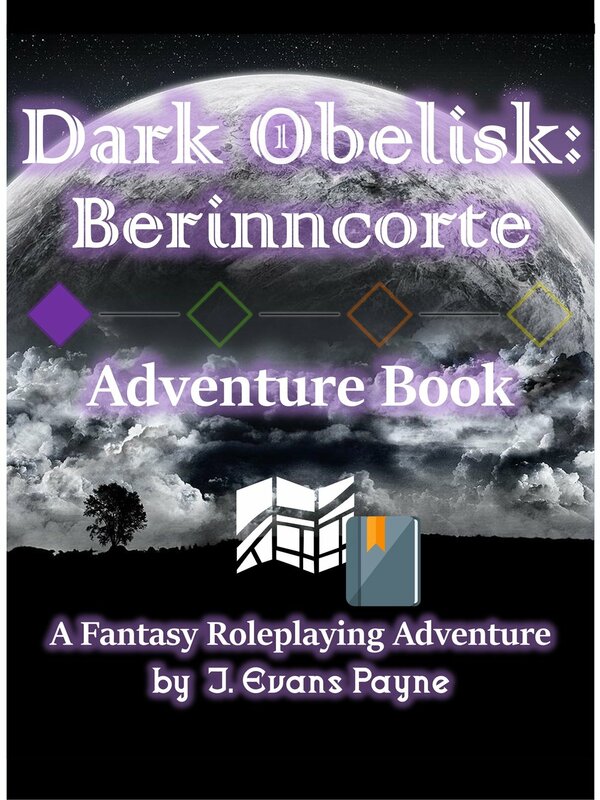 At the end of Dark Obelisk: Berinncorte, the titular village lies in shambles, taken over and nearly consumed by forces of evil and chaos. 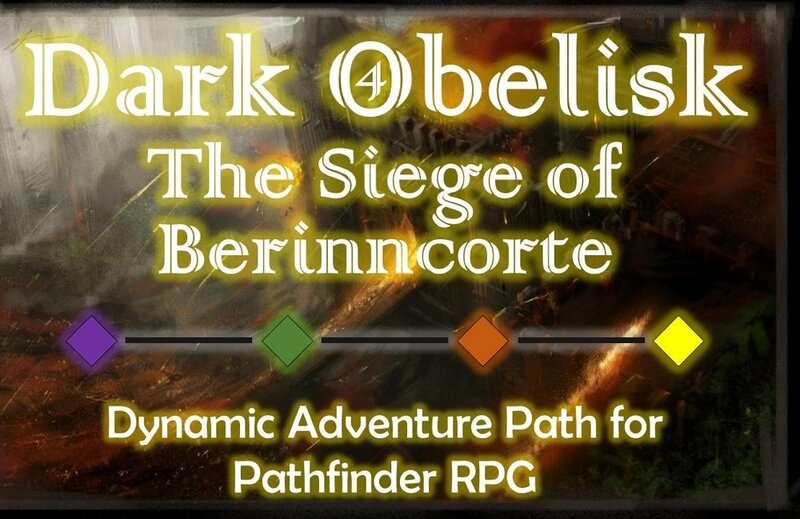 Those few who survived the Obelisk Eruption are scattered and leaderless, with no hope of fighting back against the monsters that now walk the streets. In the wake of this tragedy, the PCs are tasked with gaining the aid of the nation of Druids who live to the north. The Druid Enclave has woes of their own, however: they have lost contact with the mining city of Mondaria. Upon arriving, the party finds a nearly-vacant city, torn apart by some unseen violence. We won't give too much away too early... Description coming soon!